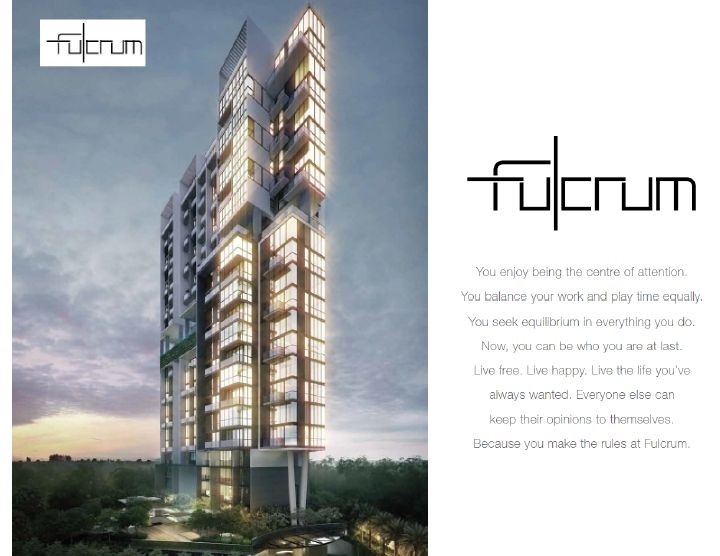 If living in a condominium is what you want, you may want to be in Fulcrum. 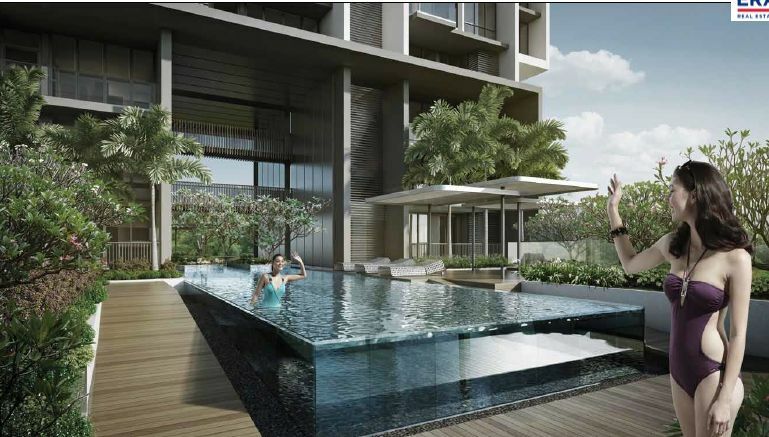 It is the freehold condominium that is situated at 33, Fort Road, 439092 in District 15. 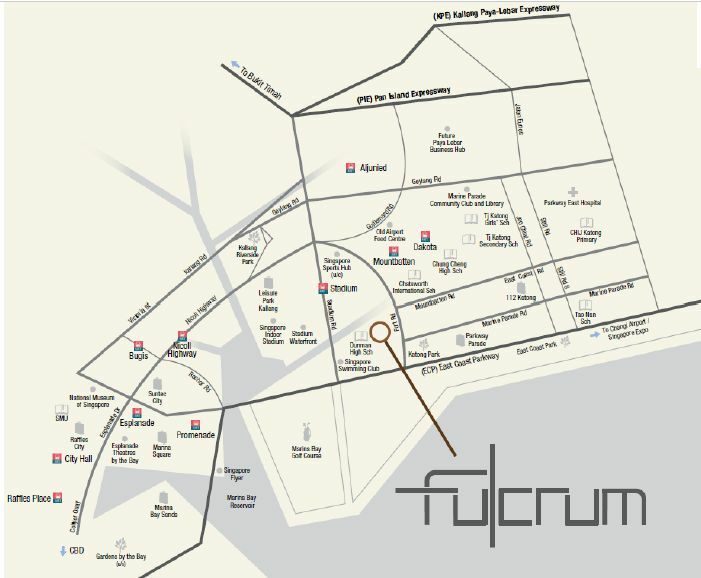 Fulcrum consists of 128 units and this residential hub was constructed near Mountbatten MRT, Stadium MRT and Dakota MRT. Fulcrum was expected to be 100% completed this year and today, interested people who want to get a unit can already send their application. ​Fulcrum is not just offering everyone an extravagant taste of living, but the place is also suitable for families with young kids. 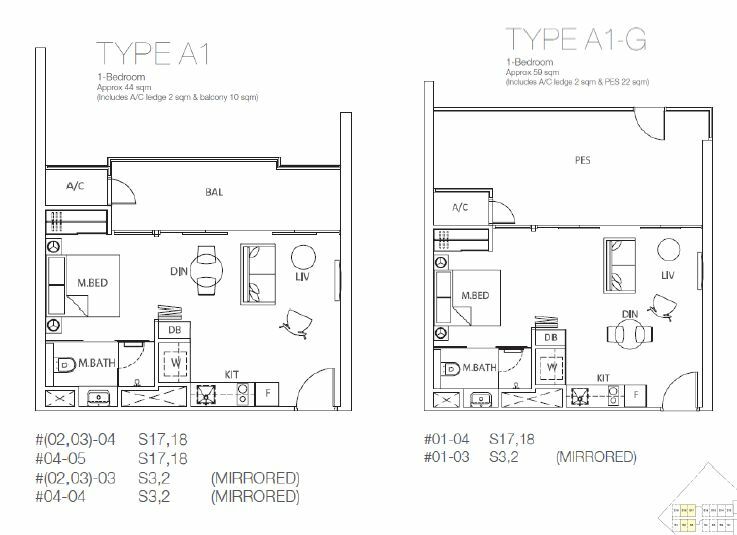 The condominium is located close to some schools such as Dunman High School, Broadrick Secondary School, School of The Arts and Chung Cheng High School. 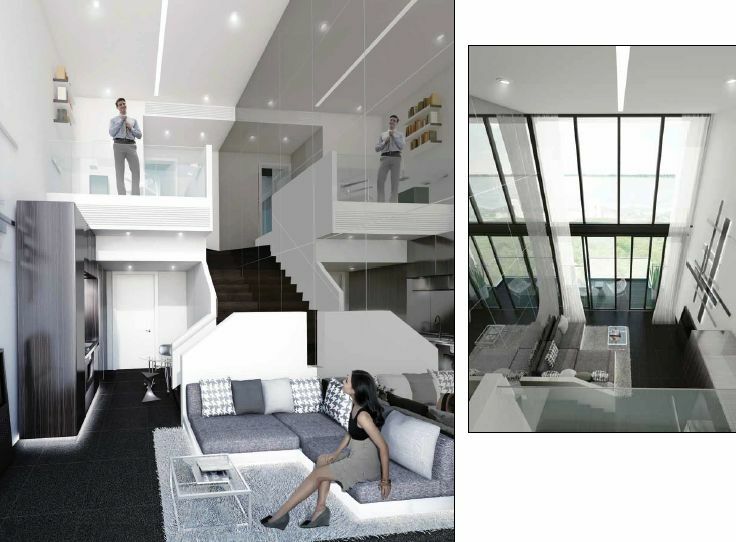 Fulcrum is a seldom freehold residential property which was developed by CEL Development. 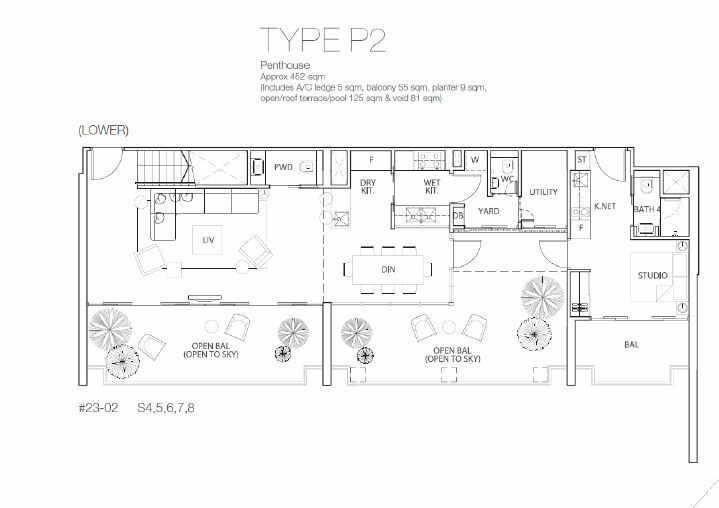 This luxury condo in Singapore, this premium condo features a one-stop destination that shows off ethos of play hard and work hard with seamless connection to Central Region. You will also enjoy unparalleled resort-like lifestyle with distinctive facilities that you can find within. With inspiring creativity, reliable quality, the facilities of Fulcrum are specifically designed to fulfill their residents with satisfaction. 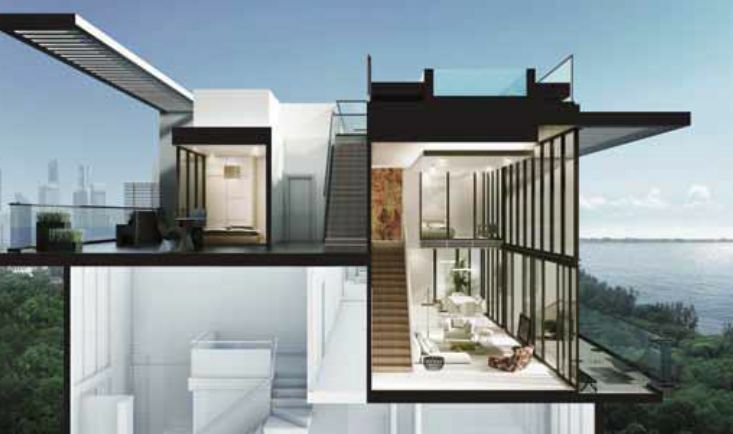 These include spa fool, kid’s pool, social deck, leisure pool, function pavilion, deep water feature & courtyard garden and sky terraces. You should never miss any rare prospects to enjoy leisure moments and relaxing time as sincerely as work. The beginning of Fulcrum has been inspired by sublime mysteries of air and water. In the construction and development of Fulcrum, these elemental forces are all brought together in a sophisticated balance, forming an otherworldly aura across. The artistically-tilted construction and complex interlocking stacking of units permit spectacular views of the ocean, the swimming pool or city from every apartment whilst adding the sense of airiness inside the architecture. The balance Fulcrum’s inspiration carries through to unique and different pivot-like structural feature that looks the one which holds up the structure. Although, the landscaping is the art of geometry that is specifically intended to give a diffident presence, which combines with the building seamlessly, including the surrounding of it. There are different facilities located in Fulcrum and these include the Spa Pool, BBQ Pavilion, Social Deck, Leisure Pool, Kid’s Pool, Reflective Water Feature, Pool Deck, Lap Pool, Playground, Courtyard Garden, Function Pavilion, Swimming Pool, Outdoor Dining, Gym and Function Room. The residents of this condominium could get to close supermarkets and shopping mall inside the region for different amenities like retail shopping, grocery, bank, eateries and a lot more. Fulcrum is located near the NTUC Fairprice & Cold Storage. This is also situated close to 112 Katong and Leisure Park. Those homeowners who have cars could take PIE or Pan Island Expressway and ECP or East Coast Parkway to reach the commercial hub and shopping district within the city. 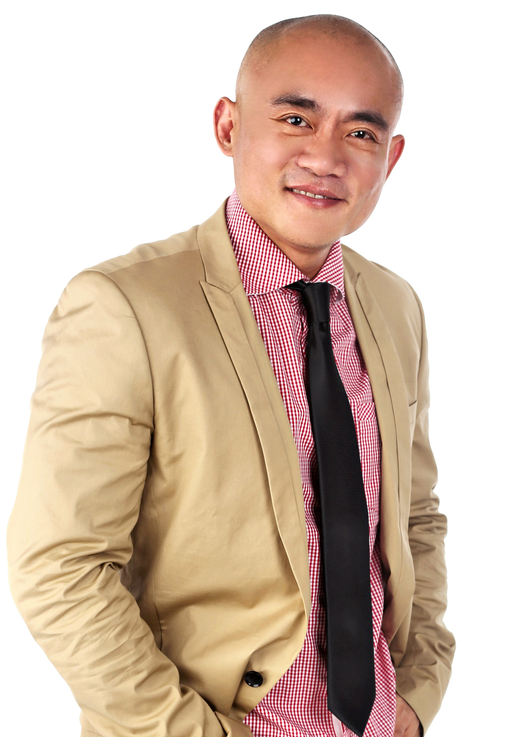 In Fulcrum, you will enjoy a lot of good things to do and enjoy in each day of your life. The Circle Line MRT Station comes with a lot of Stop Stations which is situated just a few steps of the way. With that, travel across the island is simply a whisk. The concentration of the expressways which include PIE, CPE, and KPE and the property itself provide greater access to health care, education and recreation. Fulcrum is a Freehold Condominium located at 33, Fort Road, 439092 in District 15. It comprises of 128 Units. Fulcrum is close to Mountbatten MRT (CC7), Dakota MRT (CC8) and Stadium MRT (CC6).It is due to be completed in 2016. Schools close to Fulcrum include Dunman High School, School of The Arts, Singapore, Broadrick Secondary School and Chung Cheng High School. 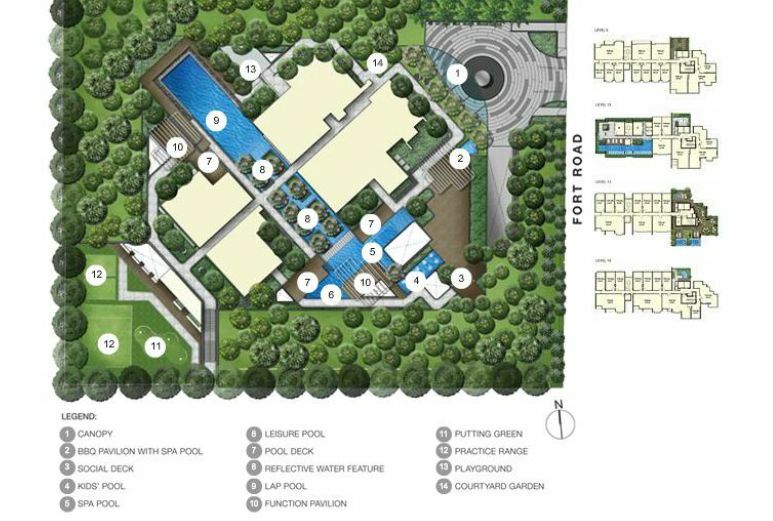 Facilities at Fulcrum include BBQ Pavilion, Spa Pool, Social Deck, Kids’ Pool, Leisure Pool, Pool Deck, Reflective Water Feature, Lap Pool, Function Pavilion, Playground and Courtyard Garden, Outdoor Dining, Swimming Pool, Function Room and Gym. Residents at Fulcrum can get to nearby supermarkets or shopping mall within the area for an array of amenities such as grocery and retail shopping, banks, eateries and more. Fulcrum is near to NTUC Fairprice and Cold Storage. It is also close to Leisure Park and 112 Katong. Vehicle owners can take Pan-Island Expressway (PIE) and East Coast Parkway Expressway (ECP) to get to the business hub or shopping district in the city. Disclaimer: This page is created for the purpose of providing information and review, not for the sales of this development. The creator of this page is not the marketing agent of this development unless stated otherwise. 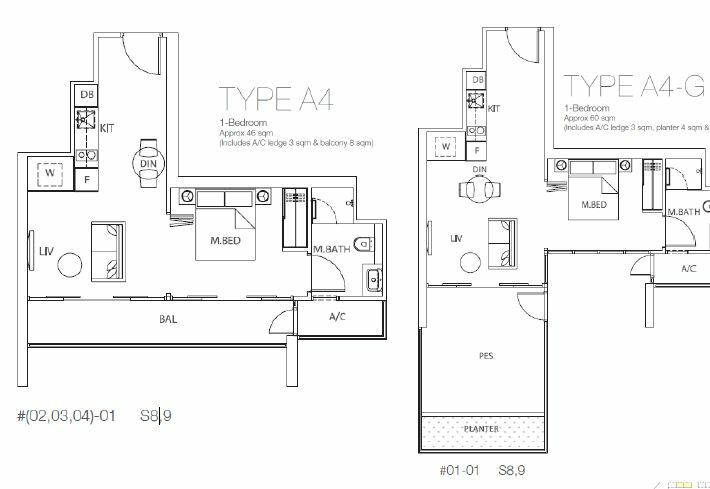 You are however, welcome to contact us to represent you as your salesperson in consideration of buying this development. No obligations, zero commission fees payable.